This flow is a combination of geometric stretches and sensual movements to align and open the chakras, regaining the balance of feminine & masculine energy. We utilize crystals to aid in healing and intensifying our energy experience. 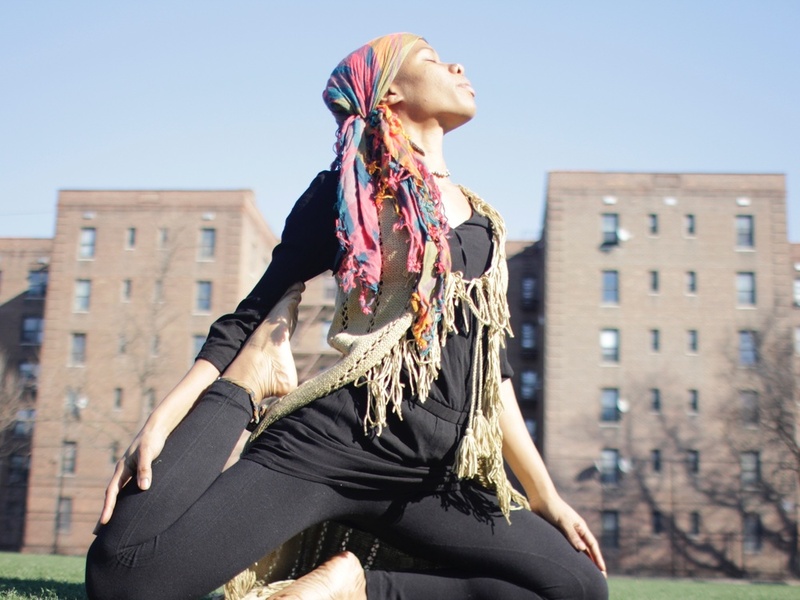 YogaSthenics® is the fusion of the ancient Afrikan practice of Smai Tawi (Kemetic Yoga) & Calisthenics. 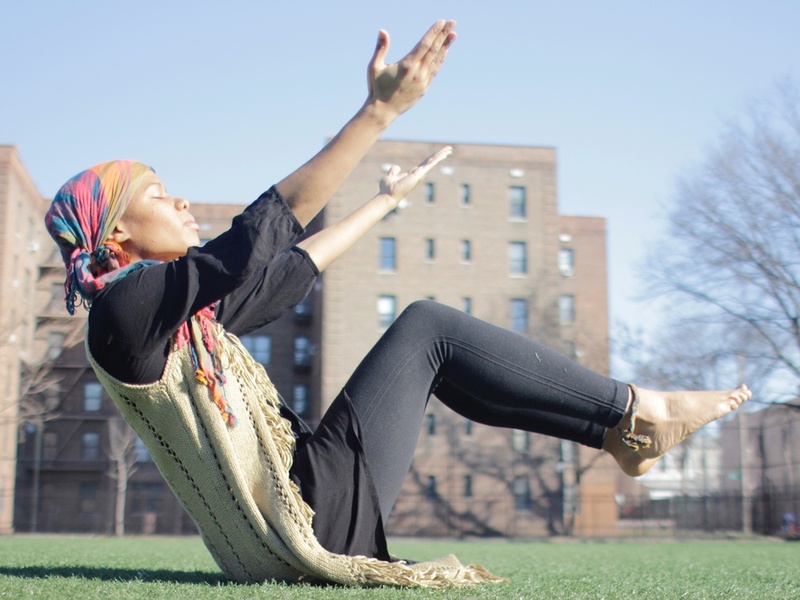 This ancient Afrikan system of Yoga promotes a list of life changing benefits in its entirety. Centered around physical movements combined with controlled deep breathing, meditation & posture correction, KMT Yoga aids in flexibility which prevents heart disease & injuries. Among other benefits are tension & toxin release (detoxifying); pain relief, massages your organs increasing digestion/blood flow, assists in weight control and strengthens the immune system. Learn more about Yogasthenics here.